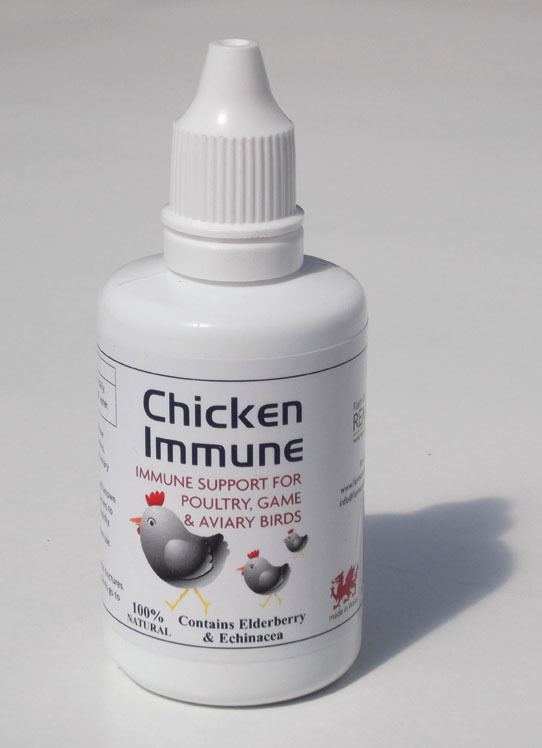 A combination of immune supporting herbs for domestic, game and caged birds. Contains elderberry. Below are some recent questions we've received regarding Farm and Yard Remedies Chicken Immune, including answers from our team. apart from elderberry, what other ingredients does this contain? This supplement contains Elderberry and Echinacea.